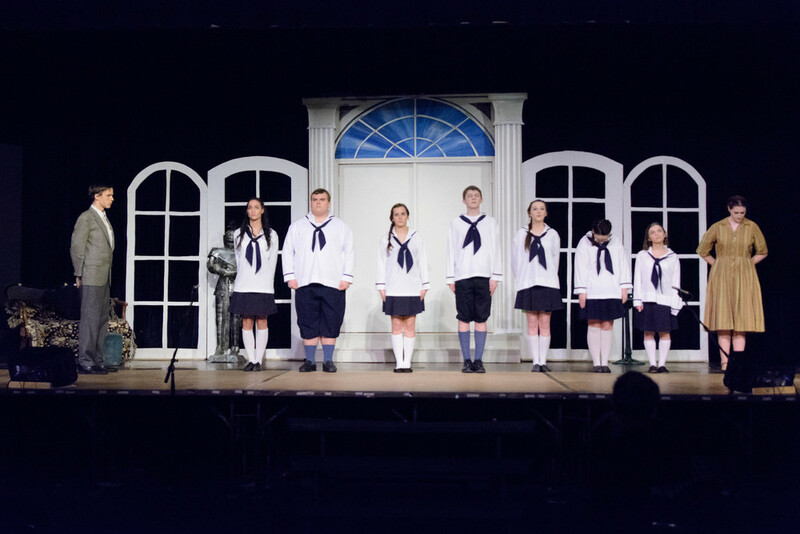 Our theater program puts on 2 shows a year: a Fall Play and a Spring Musical. Students from any grade can participate in the cast and crew of these productions. Advertising Level REQUIRED $0 – (Select One) $500 – Our Lady of Grace Patron - Full Season $300 – Our Lady of Grace Patron - Half Season $250 – Full Page Ad - Full Season $150 – Full Page Ad - Half Season $175 – Half Page Ad - Full Season $100 – Half Page Ad - Half Season $90 – Quarter Page Ad - Full Season $50 – Quarter Page Ad - Half Season $45 – St. Genesius Ad - Full Season $25 – St. Genesius Ad - Half Season $35 – Parent Ad - Full Season $20 – Parent Ad - Half Season Please fill out this field. Transaction Fees REQUIRED Select to cover the cost of your credit card transaction fee Select to decline the fee charge Please fill out this field.